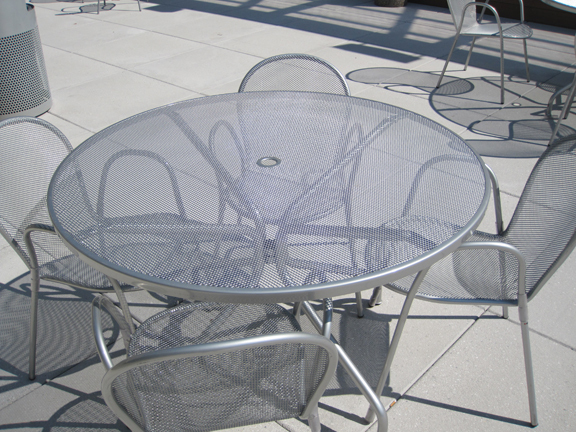 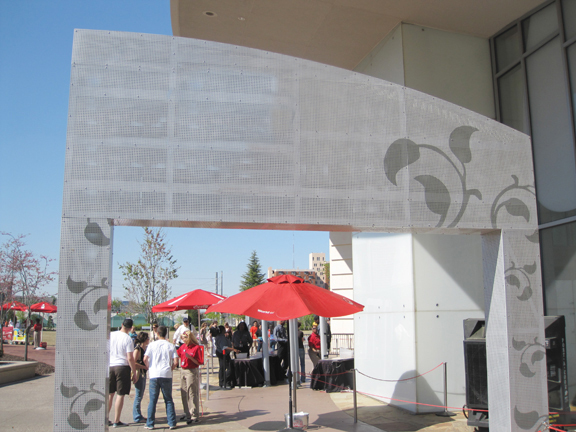 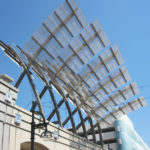 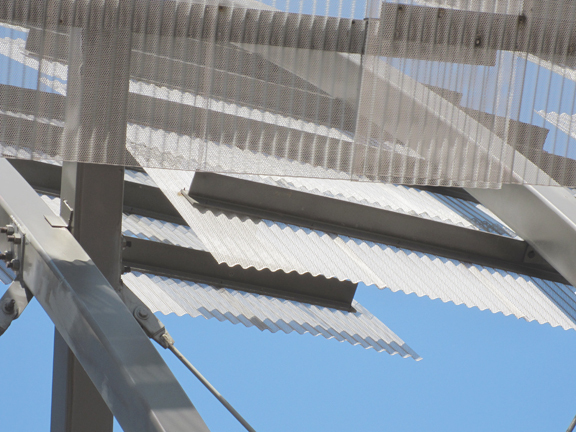 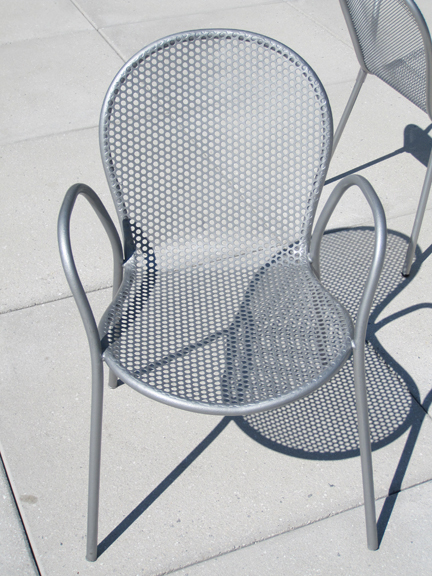 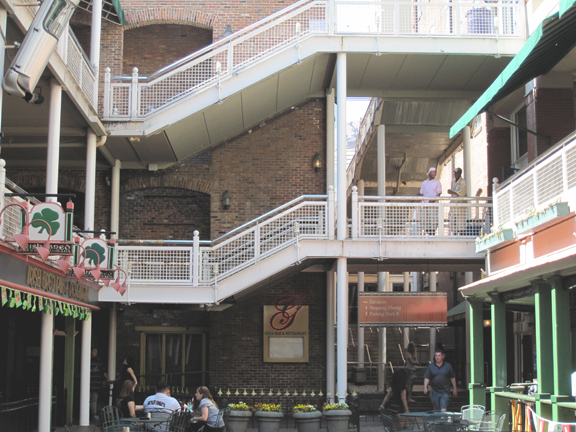 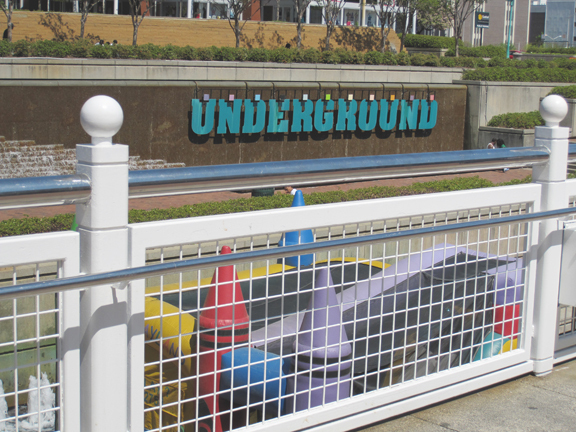 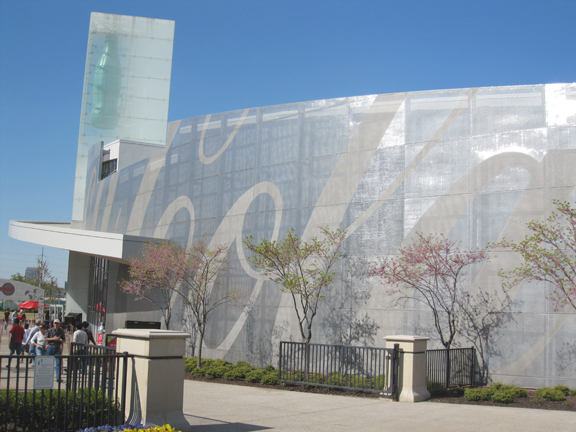 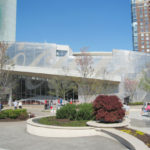 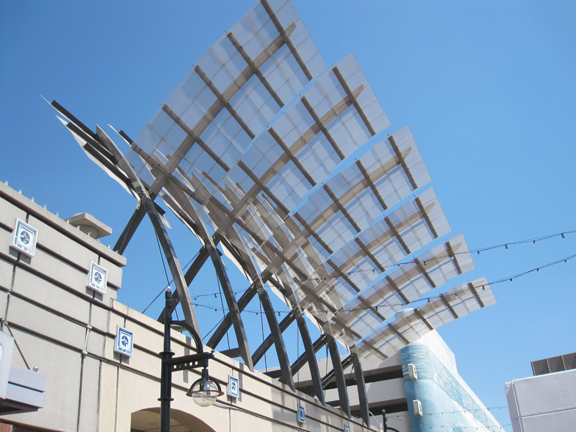 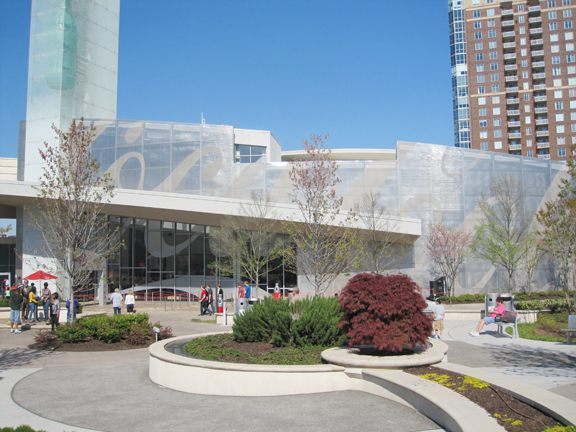 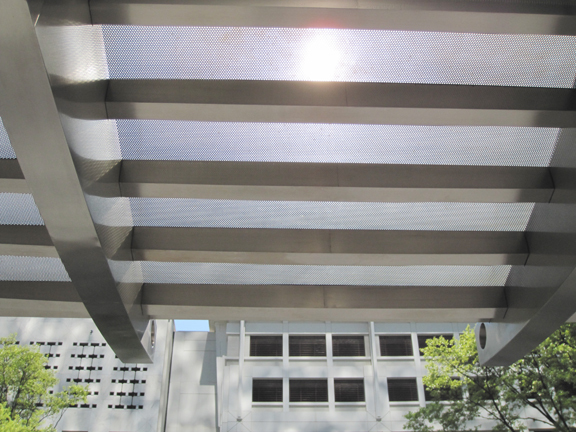 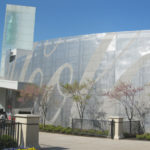 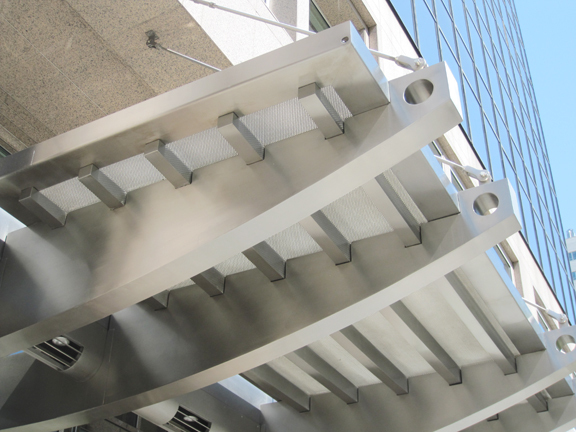 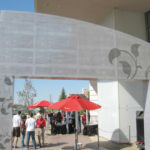 Architectural metal products from Direct Metals are versatile, lightweight, and economical. 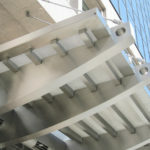 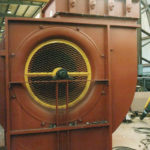 Architectural metal can be used in various applications from industrial to architectural usages. 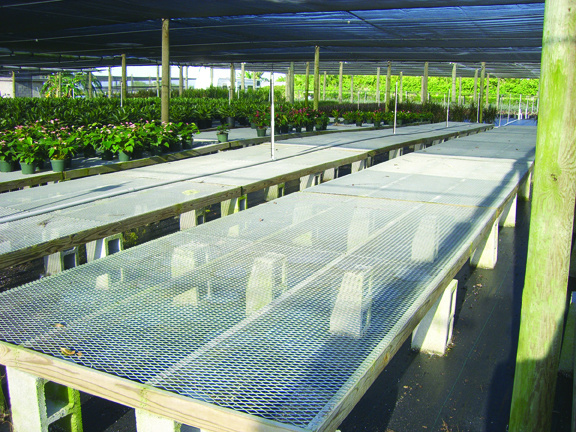 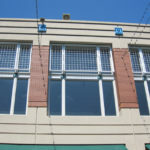 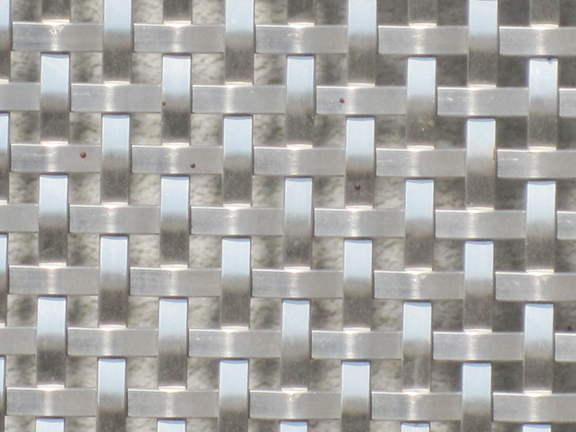 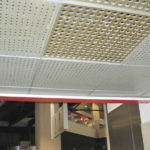 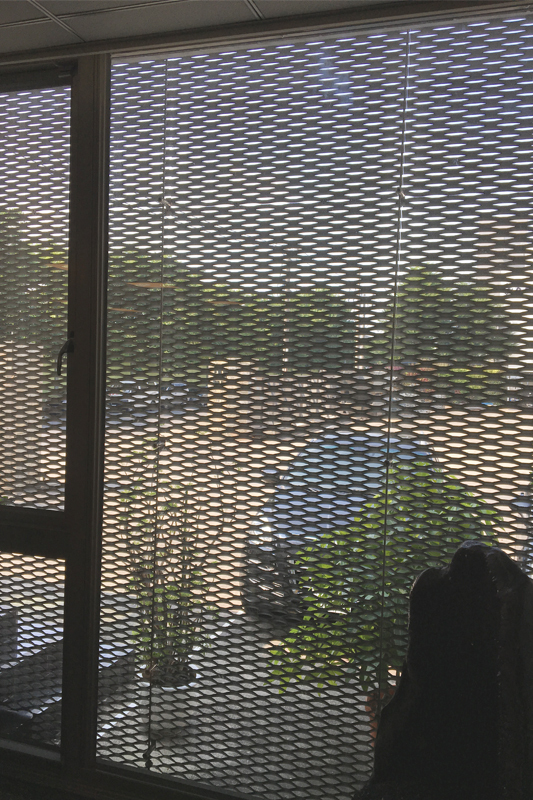 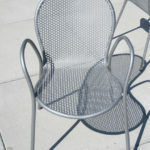 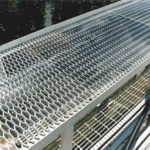 Choose from our architectural metal patterns in metal wire mesh, perforated metal, expanded metal, or metal grating. 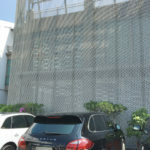 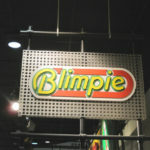 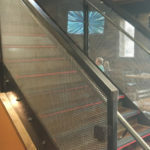 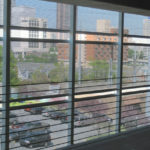 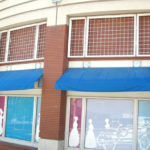 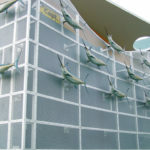 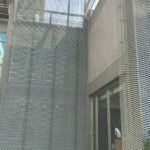 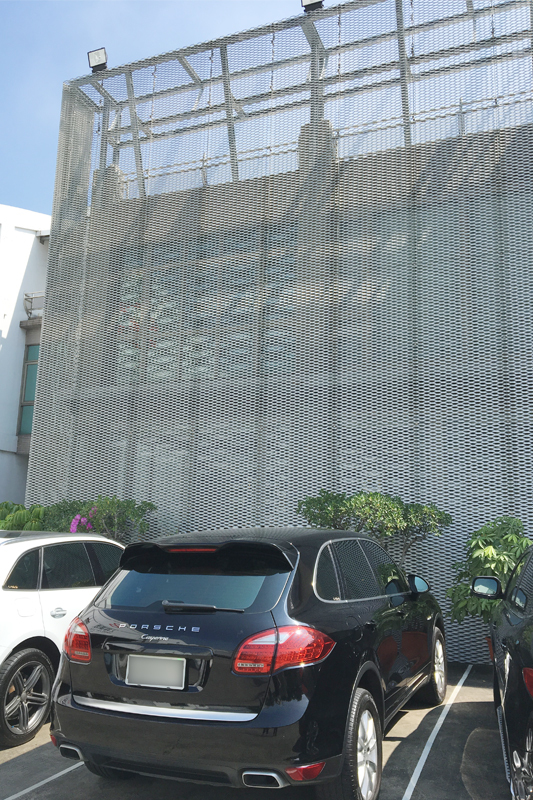 Wire mesh comes in many architectural patterns to suit your specific project. 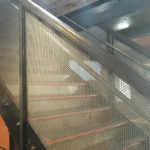 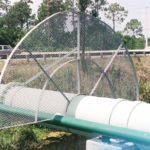 For your wire mesh project, choose from mixed alloy patterns, spiral-patterned wire mesh, opaque to high open area wire mesh, and custom wire mesh patterns. 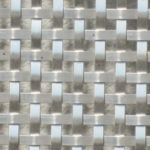 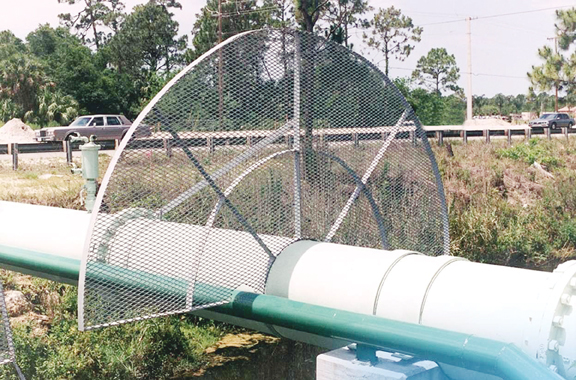 Wire mesh is available in square, flat, and round wires, and in the flexible and multifunctional cable mesh. 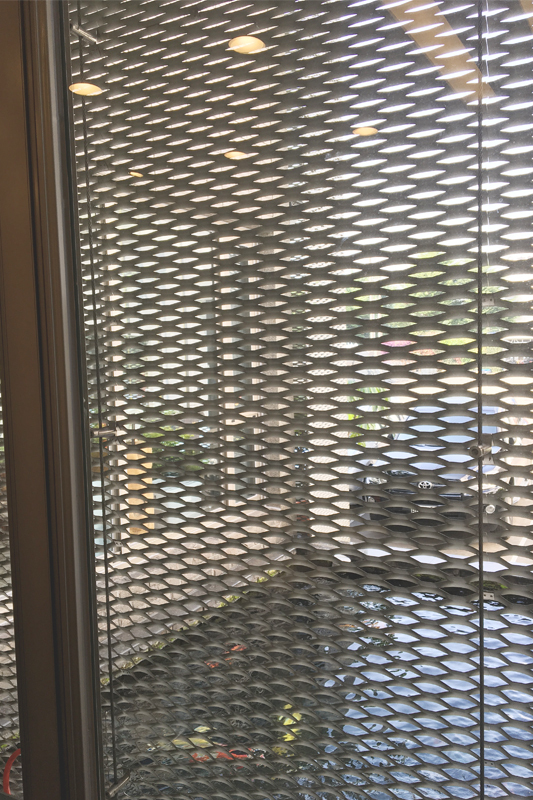 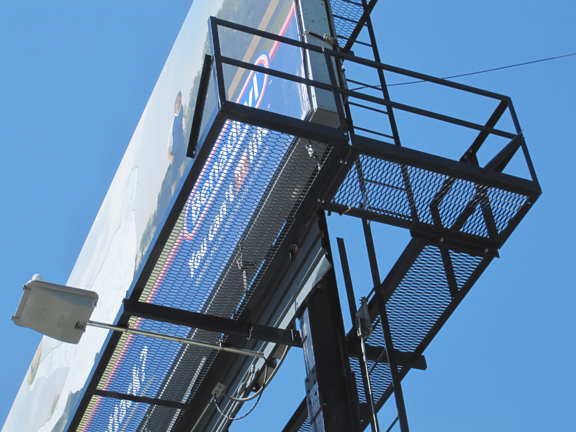 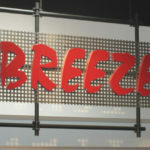 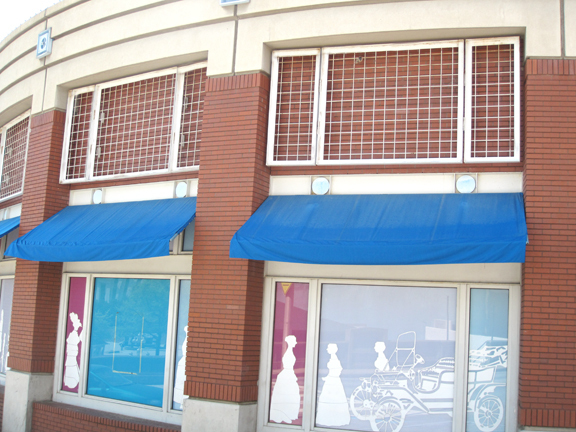 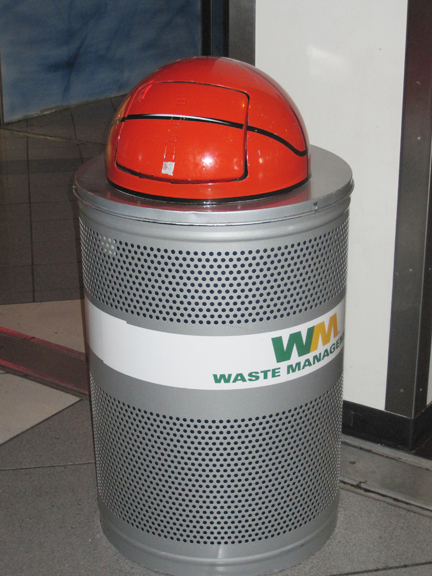 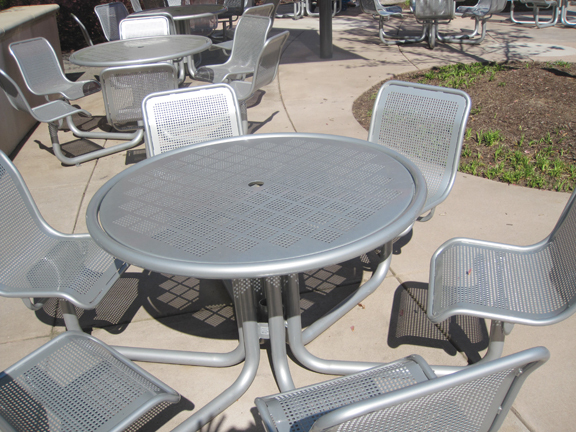 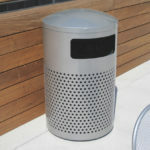 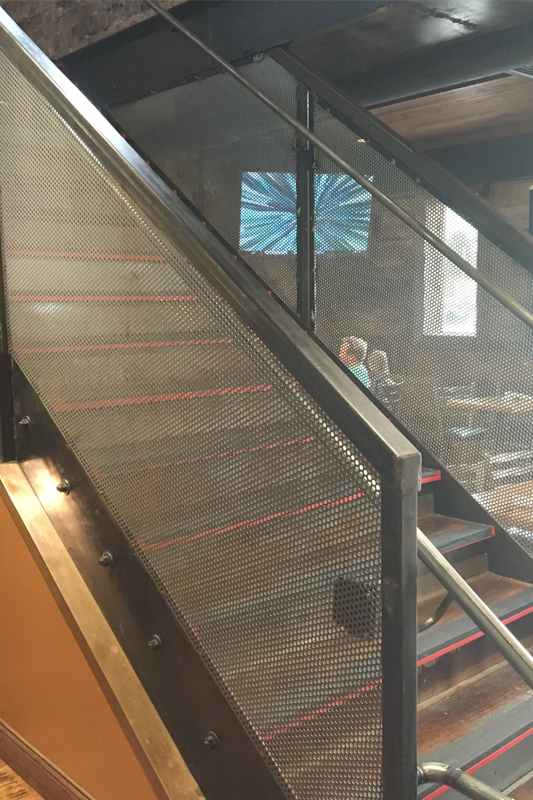 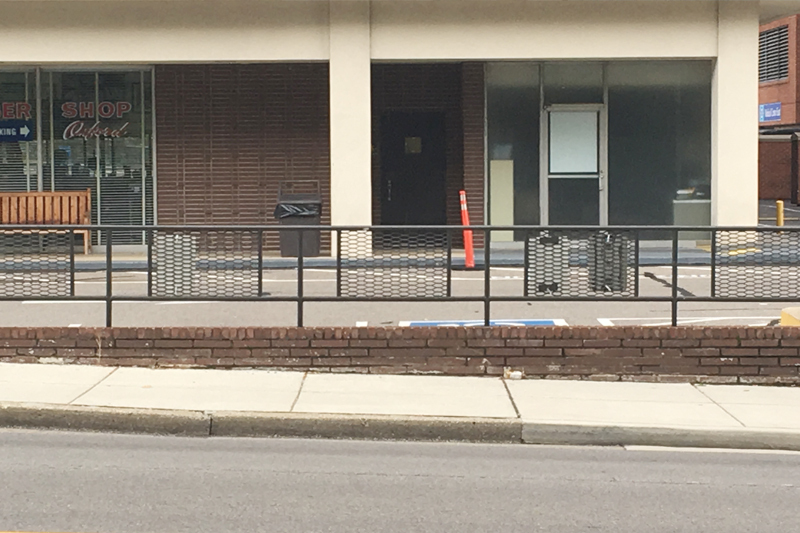 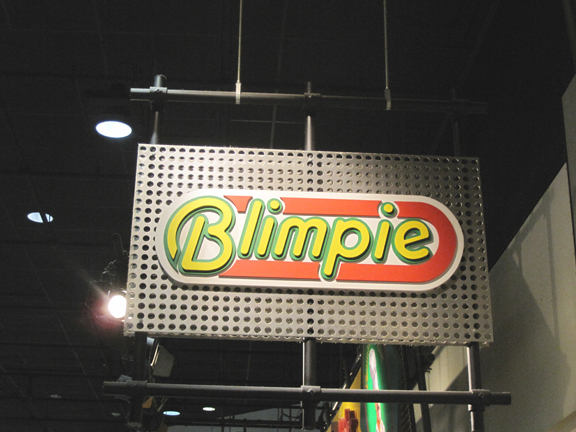 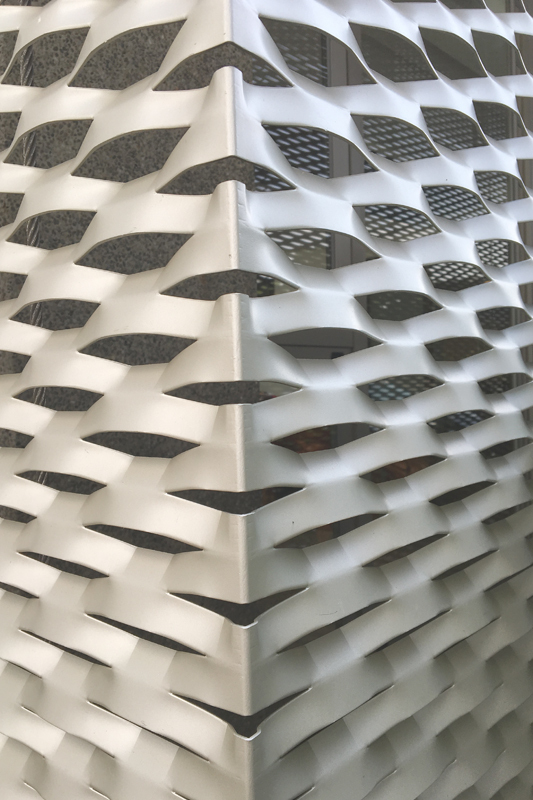 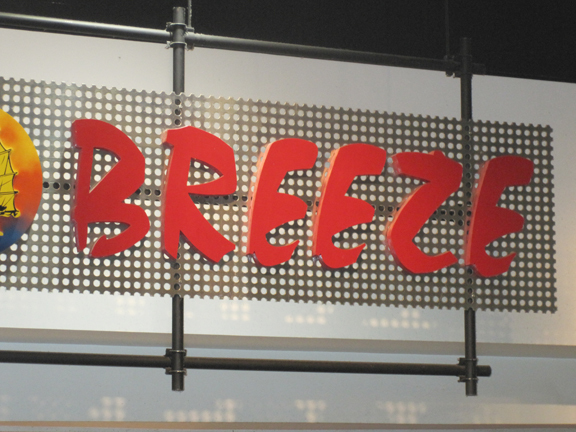 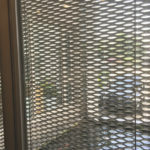 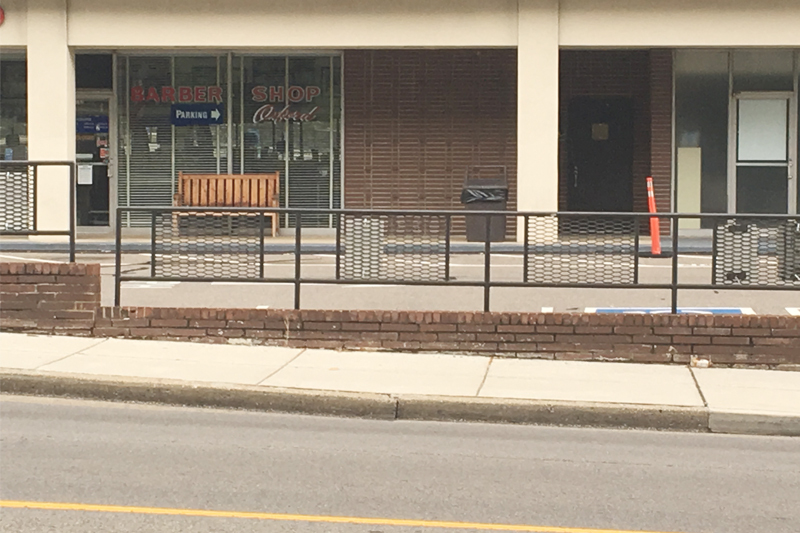 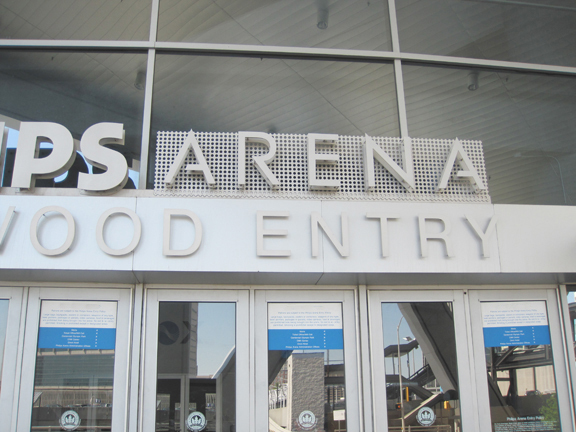 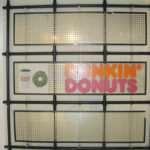 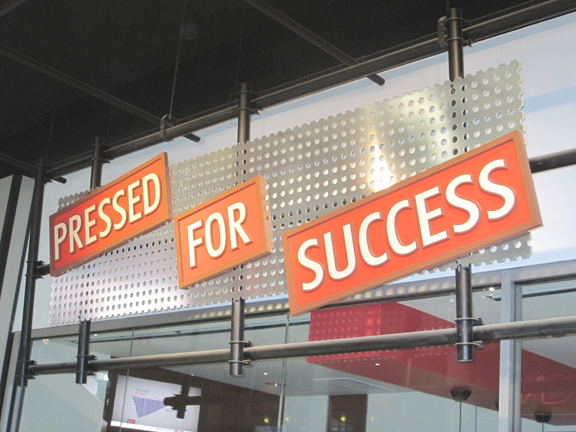 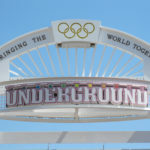 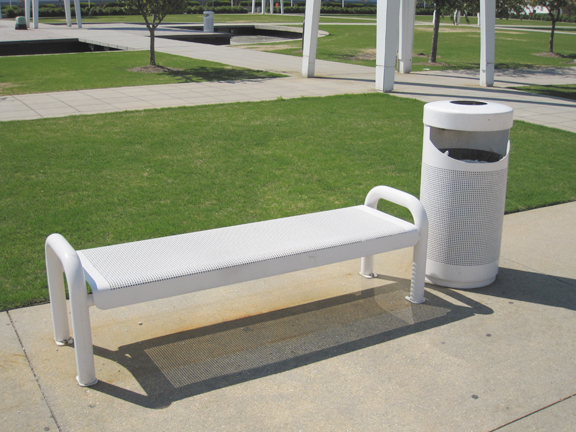 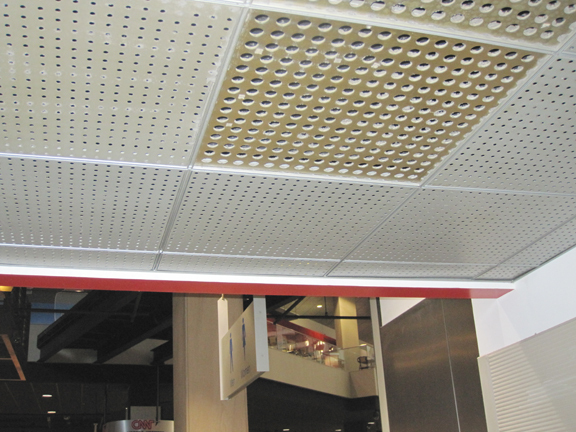 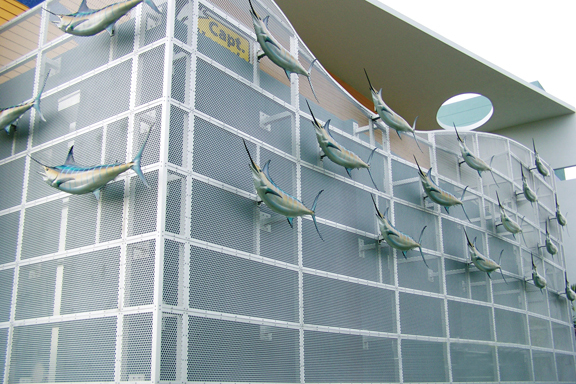 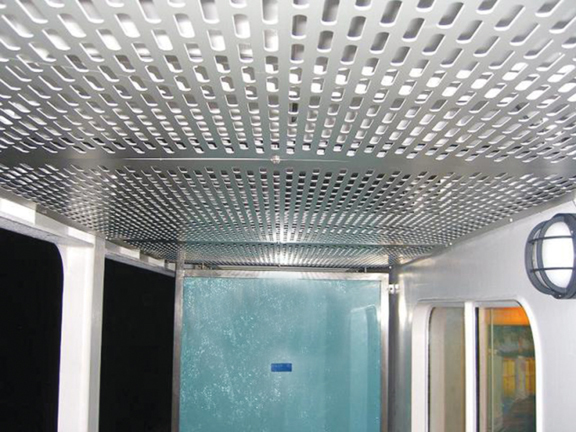 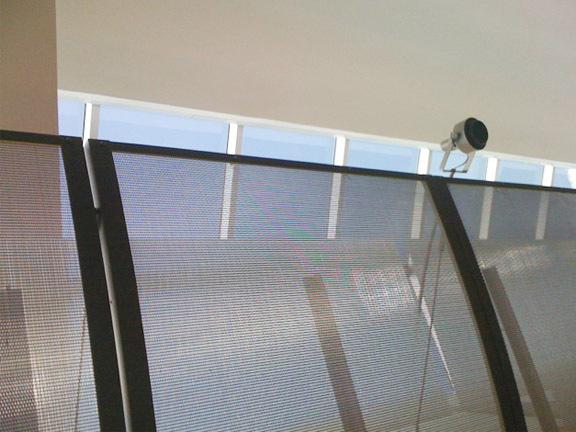 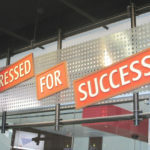 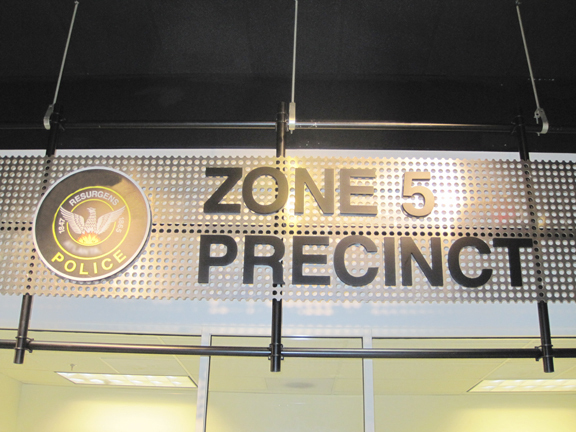 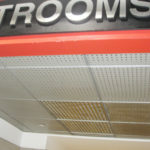 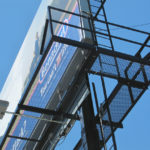 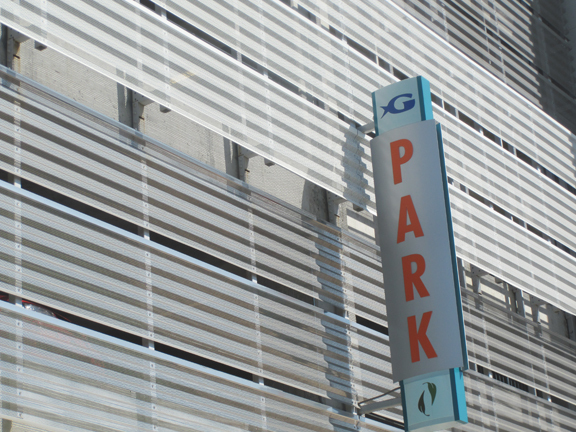 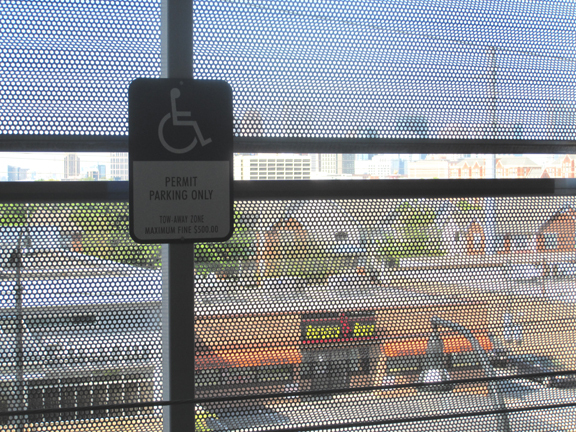 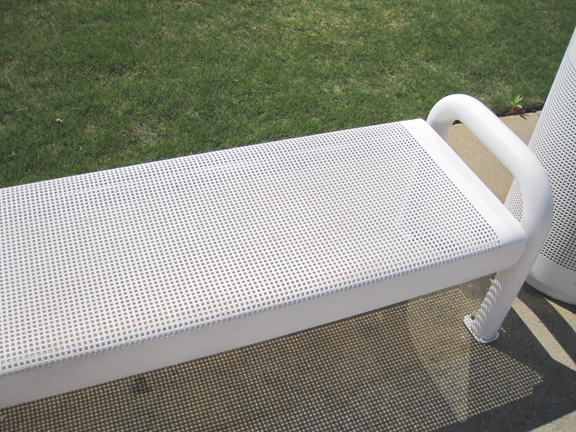 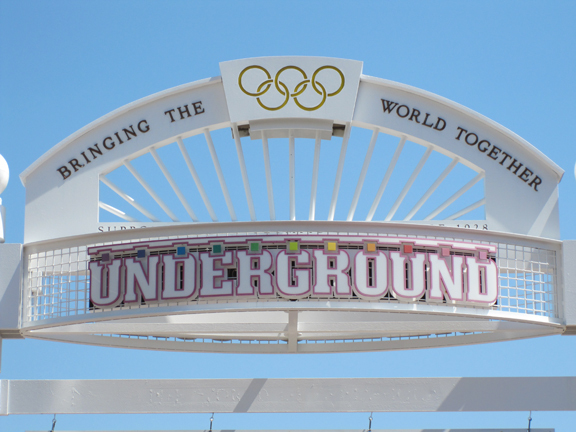 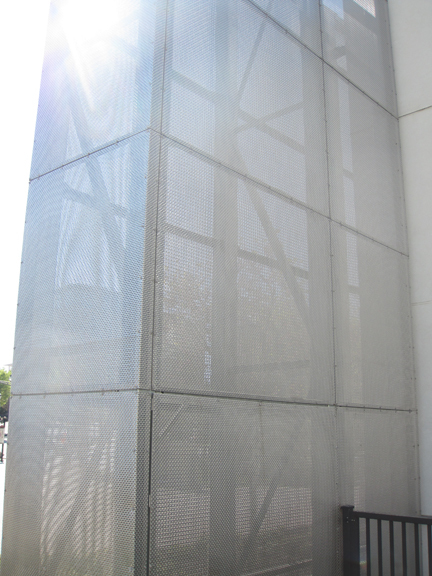 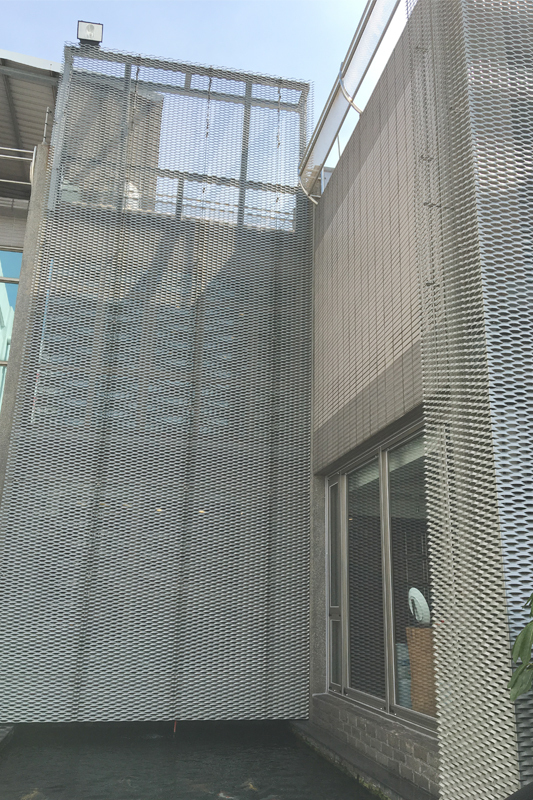 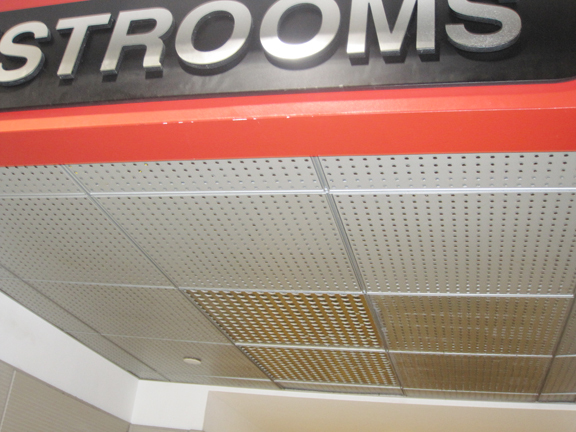 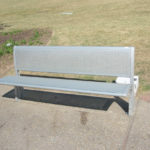 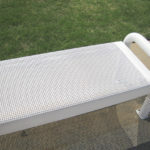 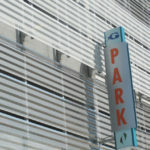 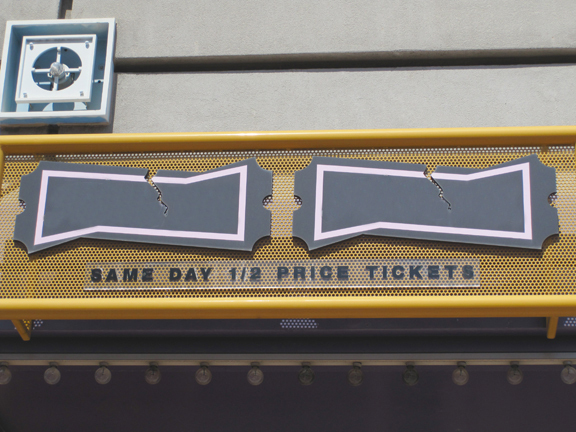 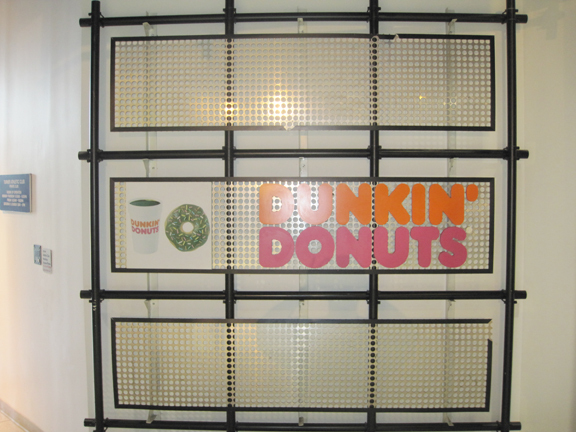 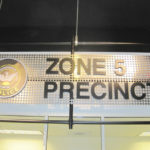 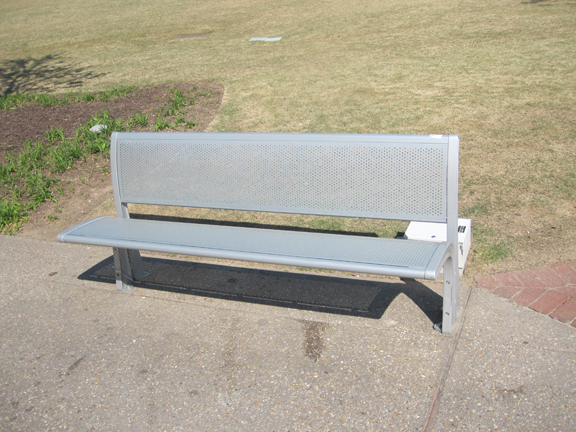 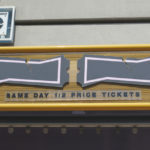 Perforated metal is extremely versatile and lightweight. 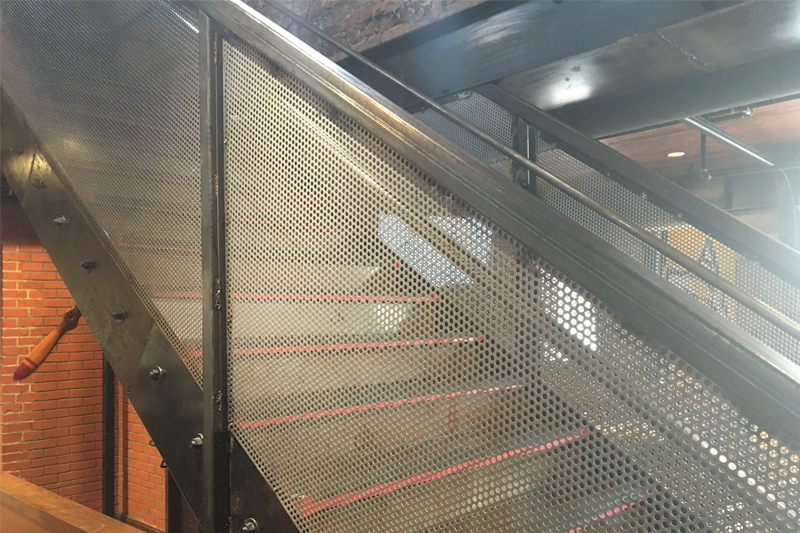 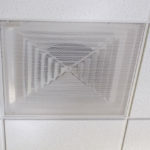 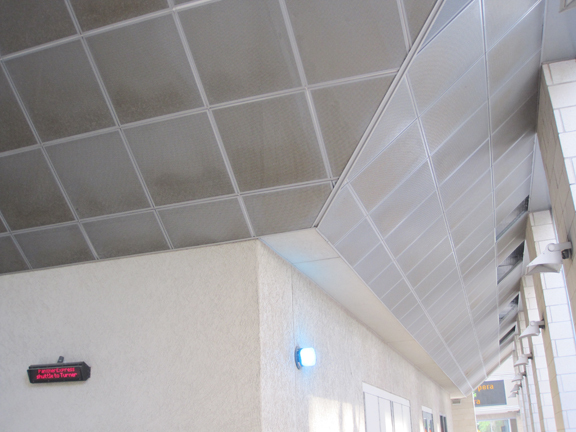 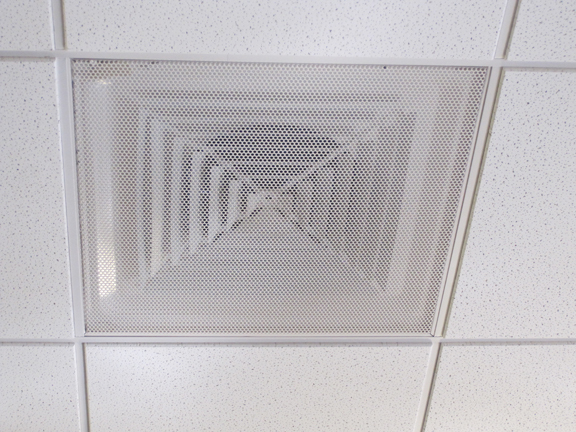 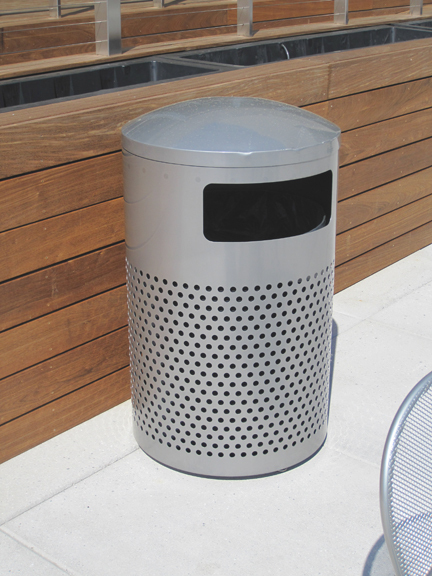 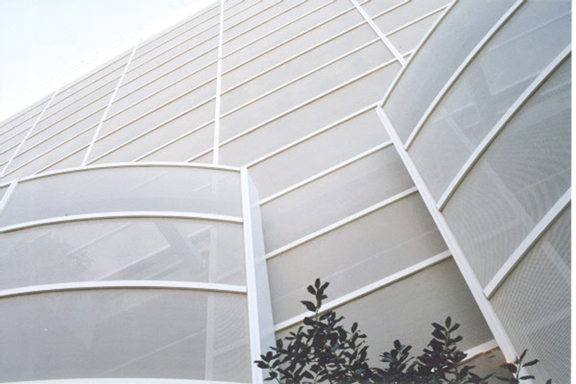 An economical choice for your architectural project, our perforated metal filters out solids, diffuses light, air, and sound and has high strength-to-weight ratio. 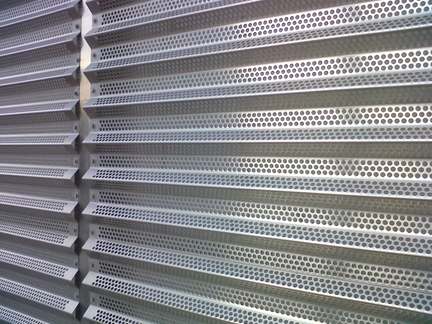 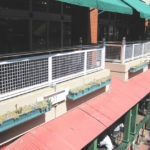 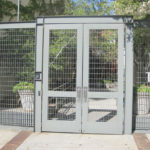 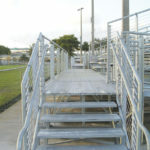 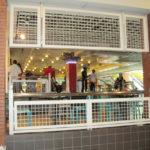 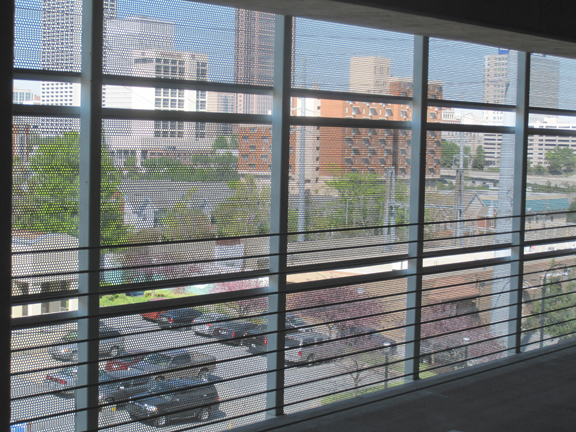 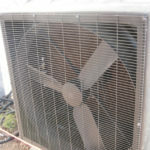 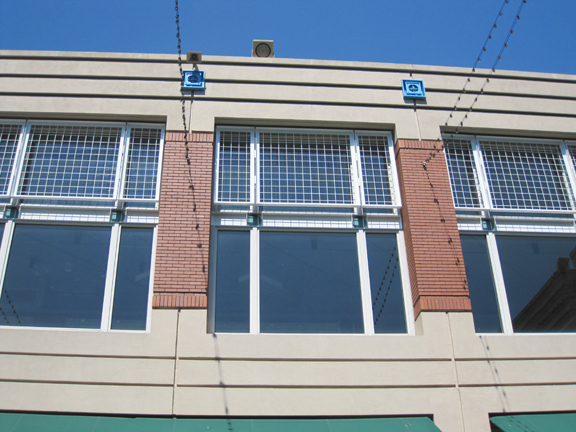 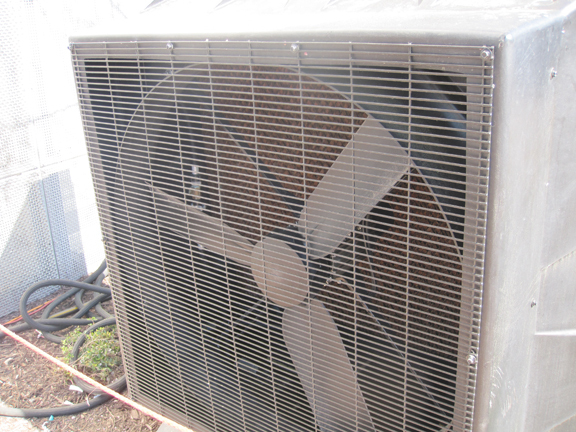 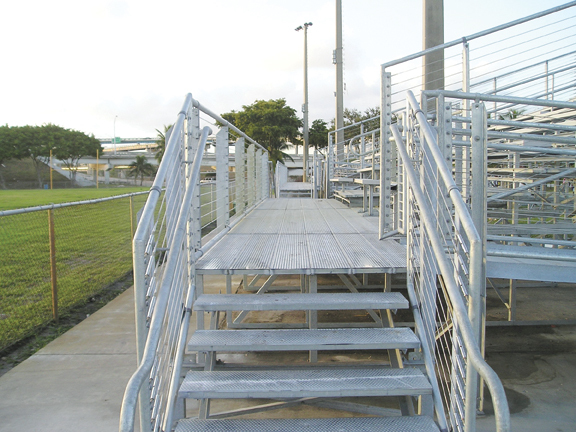 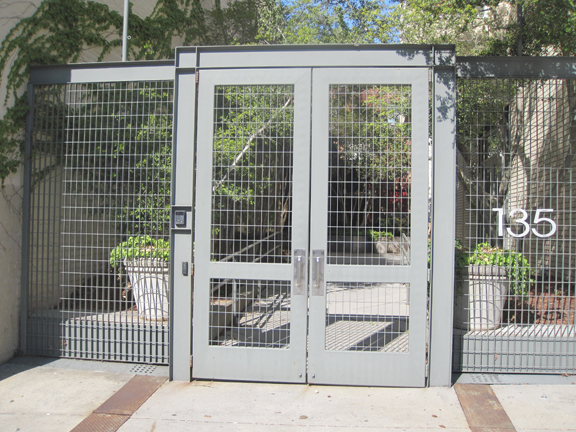 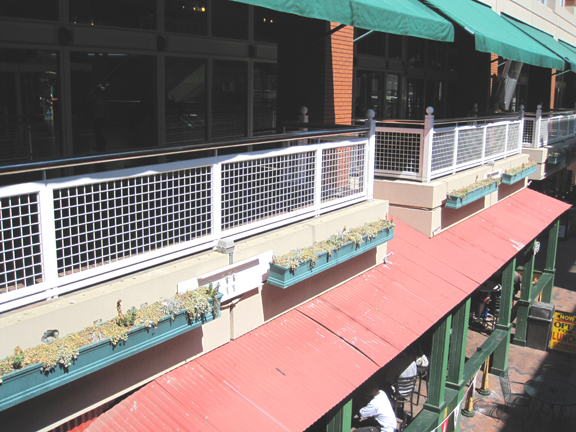 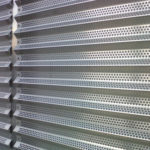 Expanded metal is extremely versatile and economical. 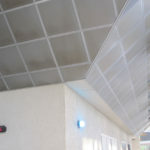 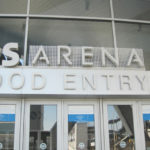 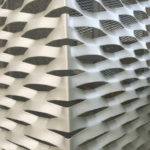 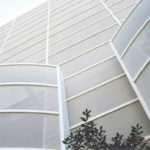 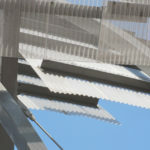 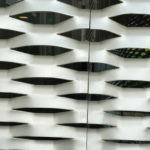 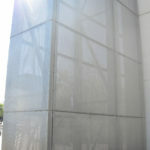 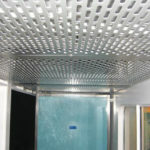 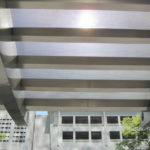 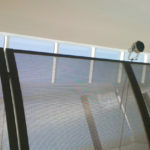 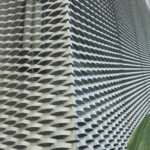 There are diamond-shaped openings in the expanded metal sheet that allow for the passage of light, air, heat and sound. 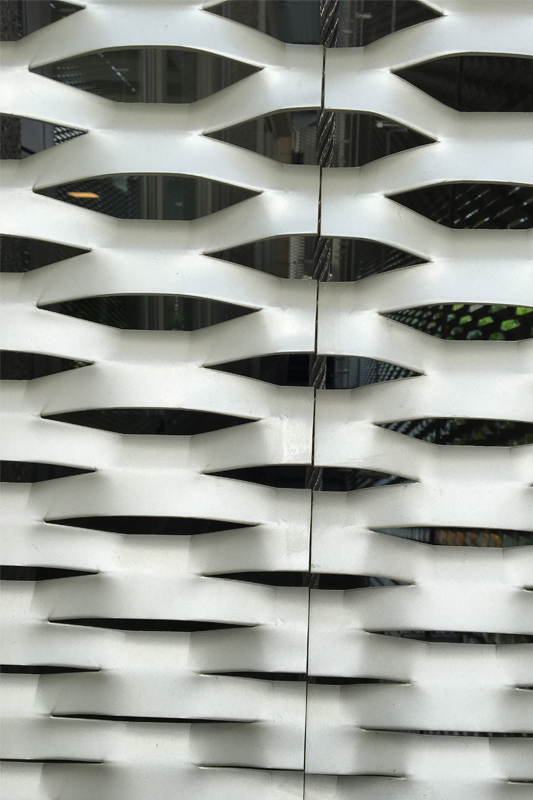 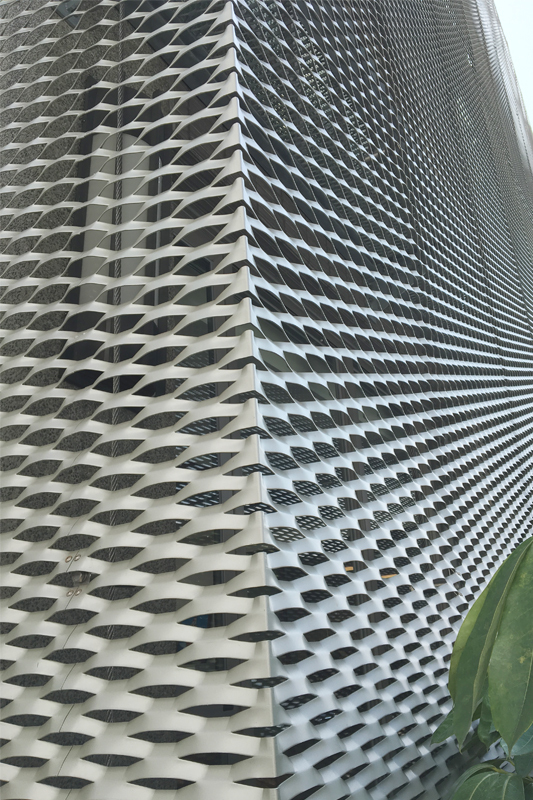 Expanded metal from Direct Metals can be adapted for use in just about any architectural metal project. 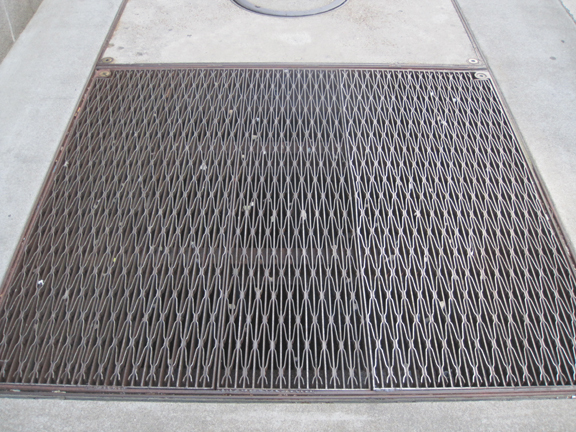 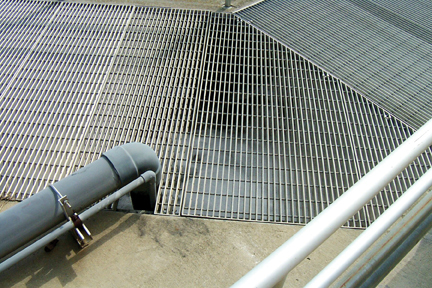 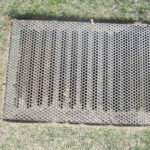 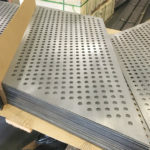 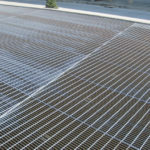 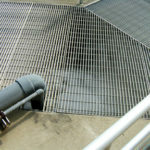 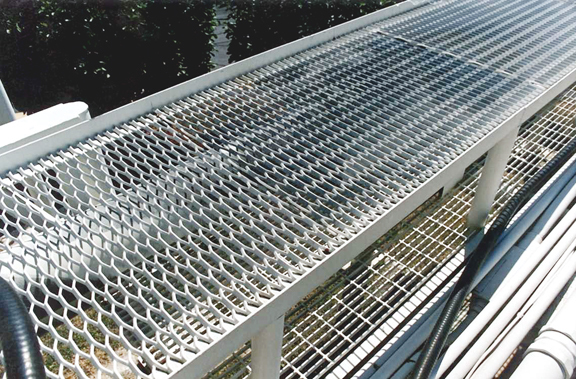 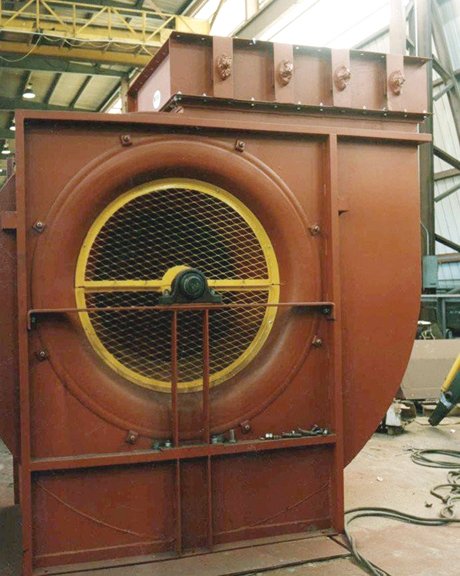 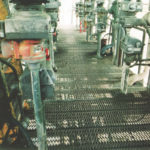 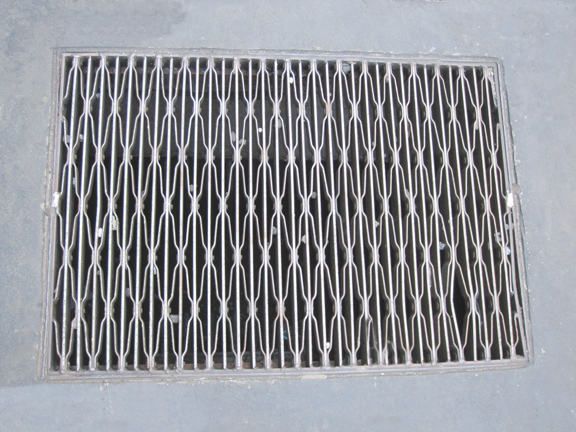 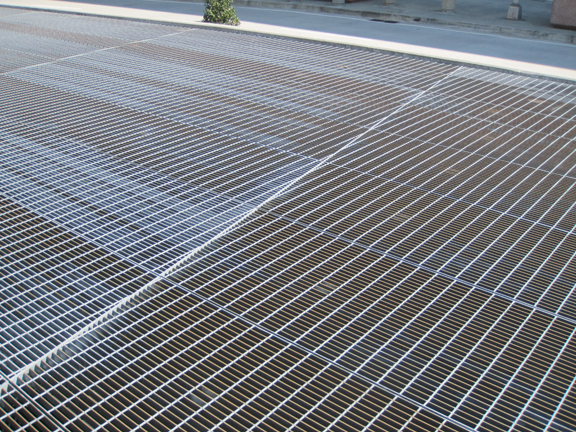 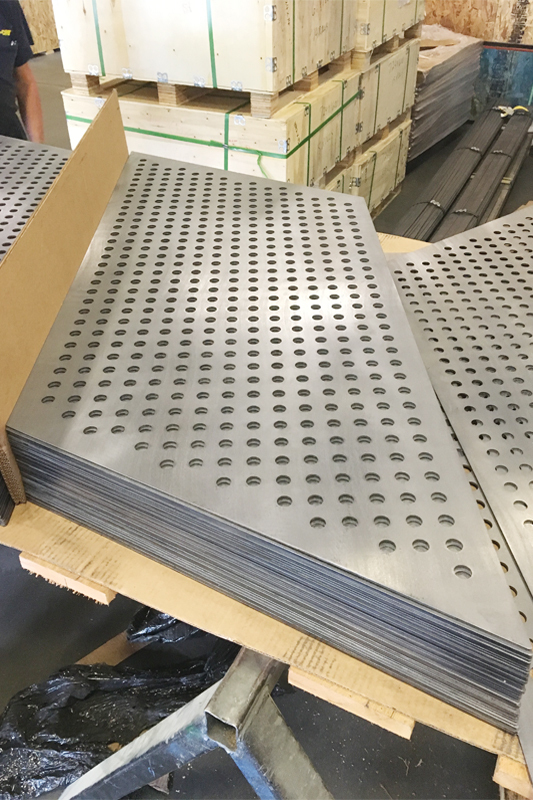 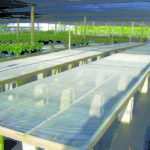 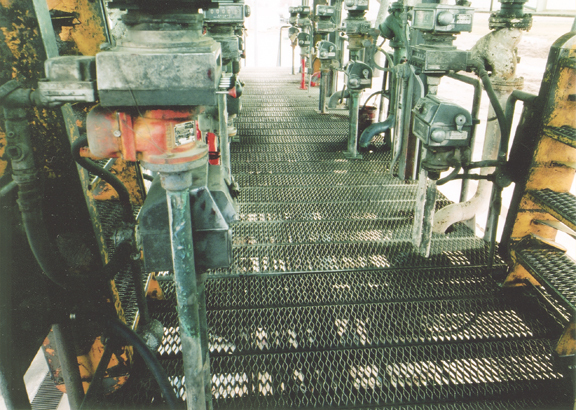 Steel grates are also functional for industrial decks and flooring in chemical plants, food processing facilities, and oil and gas refineries. 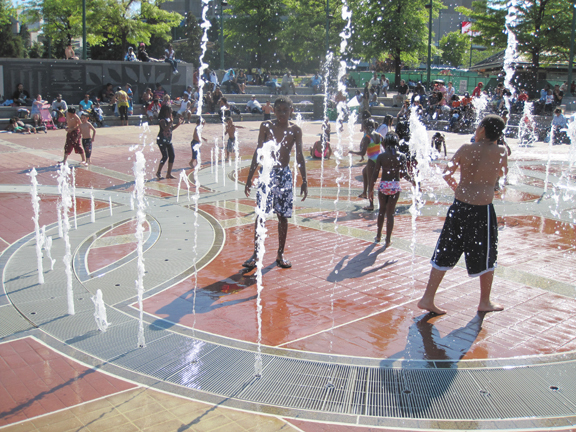 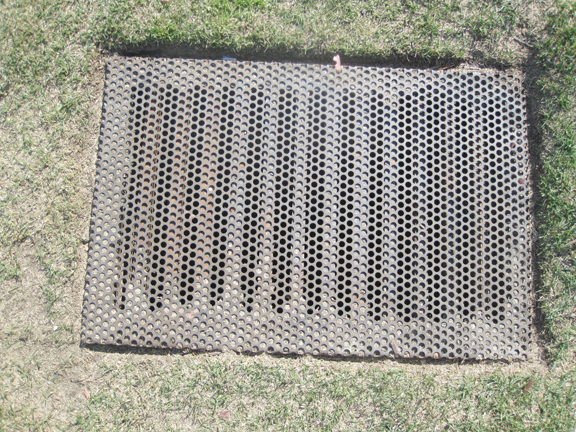 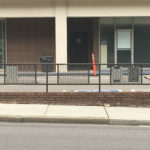 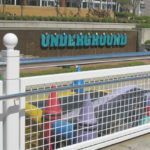 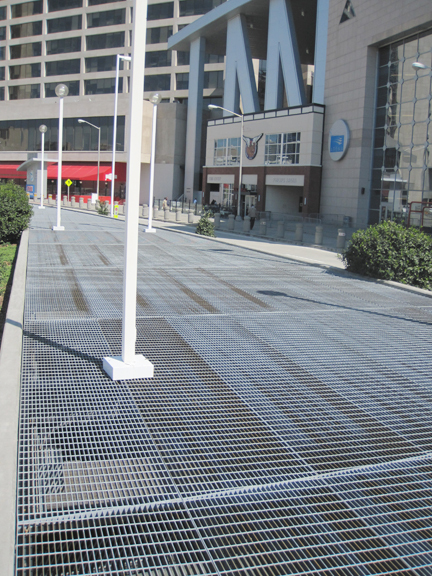 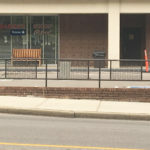 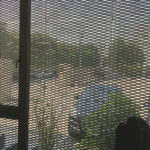 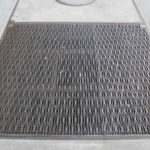 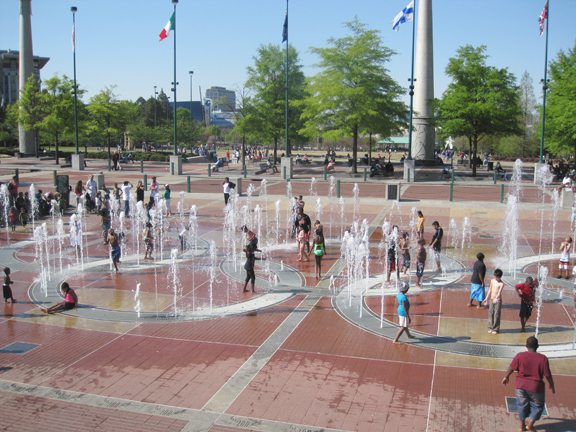 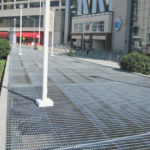 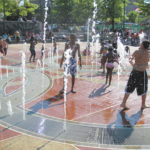 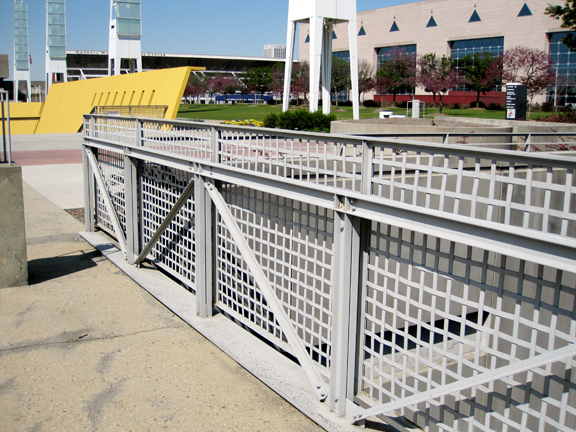 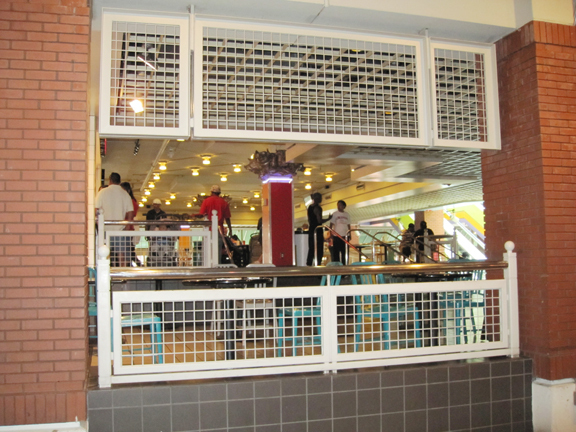 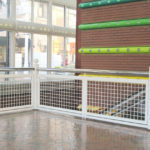 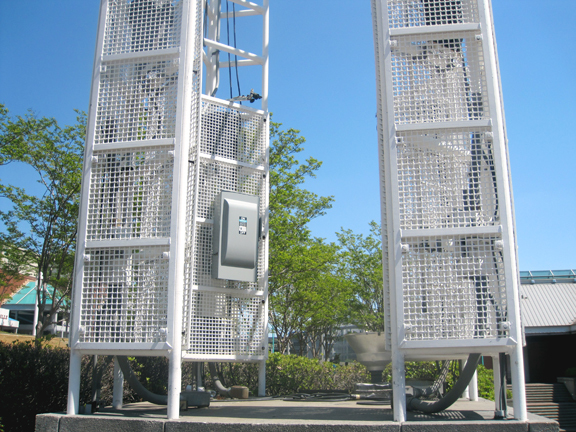 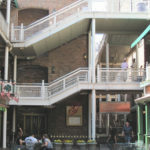 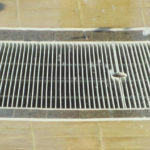 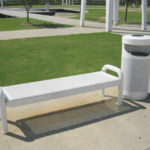 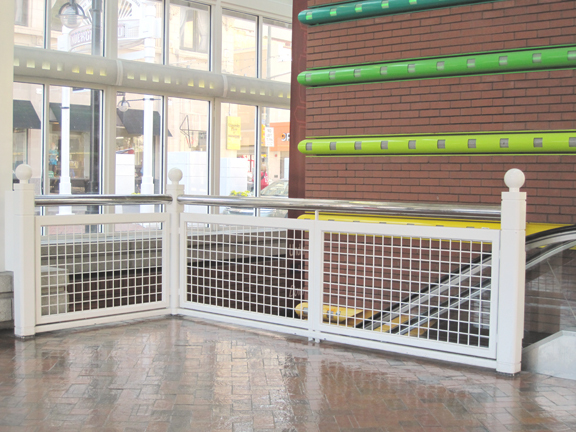 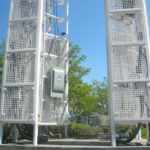 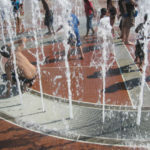 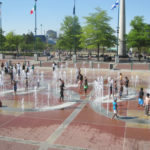 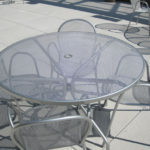 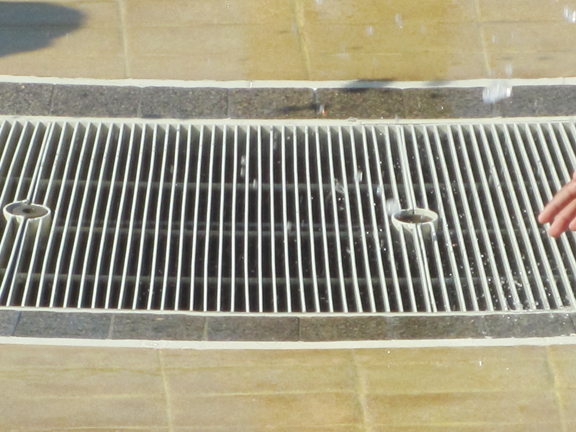 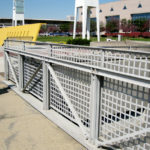 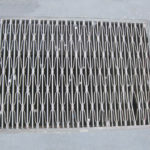 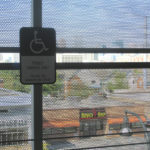 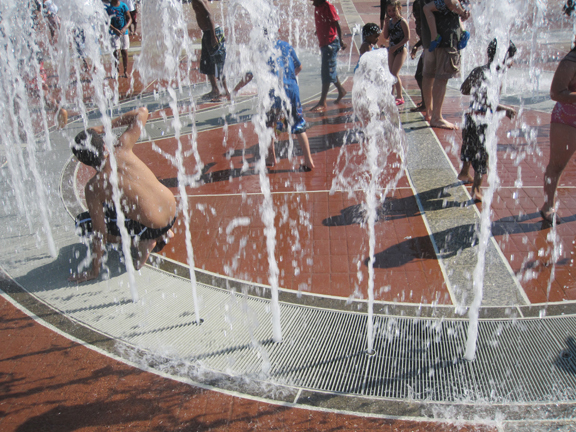 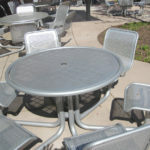 In addition, pedestrians rely on steel grates in public walkways, and near fountains and trees.